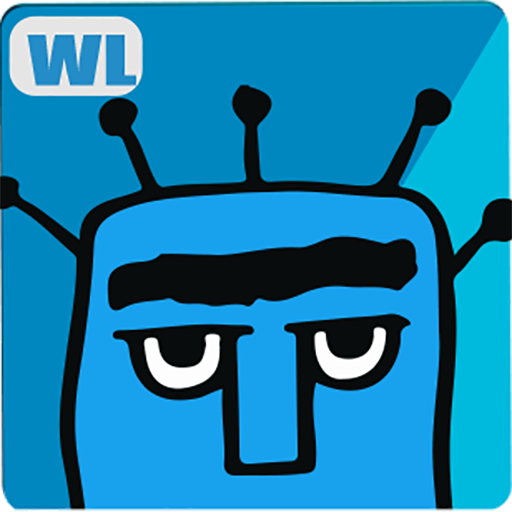 WORDATHON: GAME OF BOGGLE is a word game that will Boggle your mind. 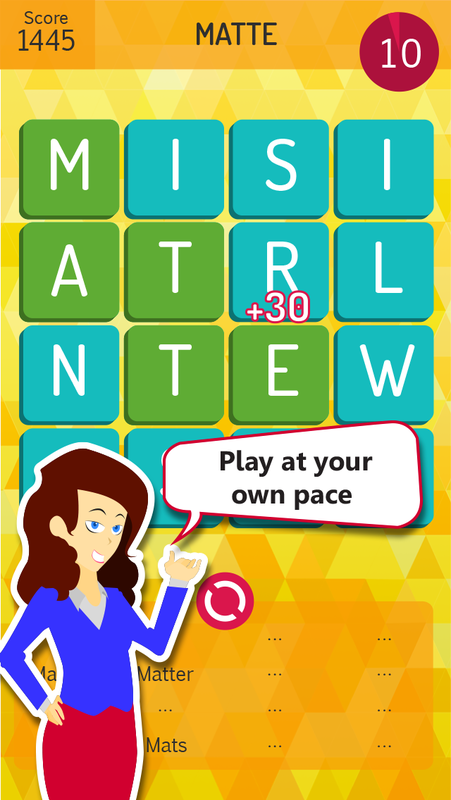 A superb word game based on the classic game Boggle. Boggle is an all time favourite word search game! 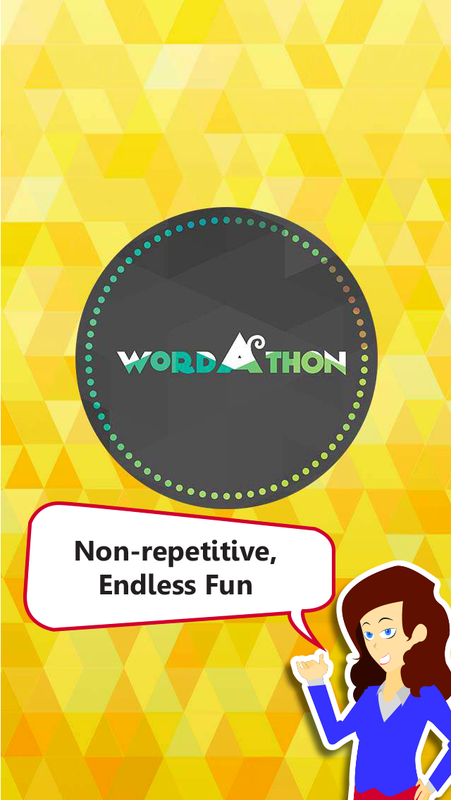 If you enjoy word search games like Boggle, Ruzzle, WordHero, Wordament, Spell Tower, Scramble you'll surely love this unique challenging Word search game - "Wordathon: Game of Boggle". Wordathon: Game of Boggle is a word search puzzle with a grid of letters, just like in Boggle. 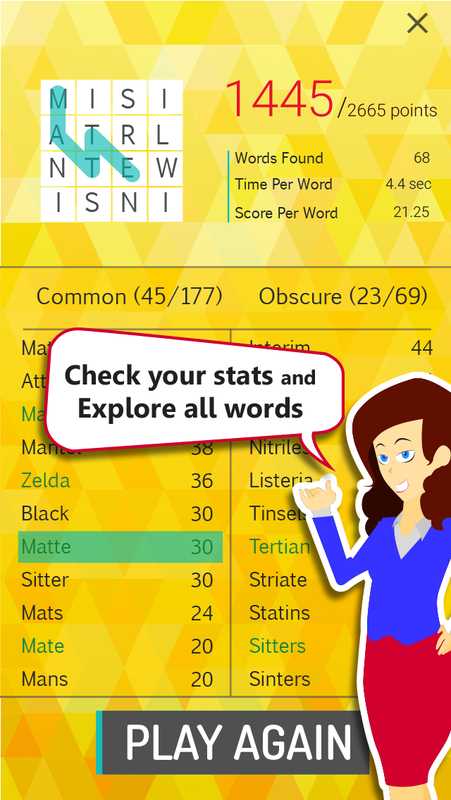 Connect cubes to search as many words as you can. 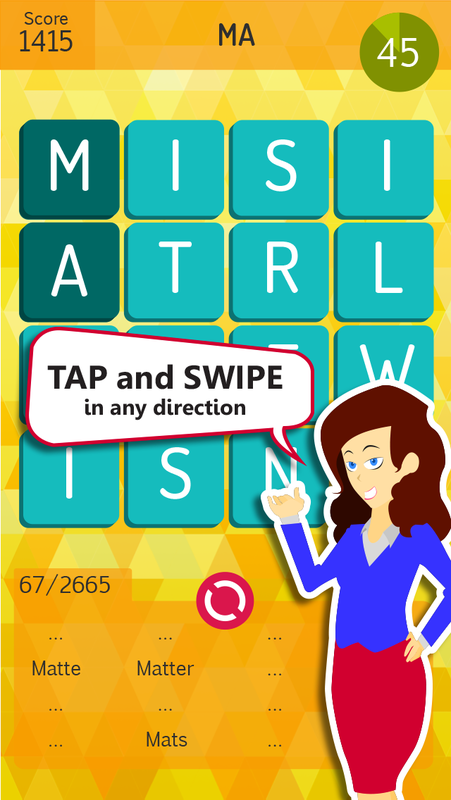 Make words swiping horizontally, vertically, diagonally, or go mad zig-zag in the boggle grid. 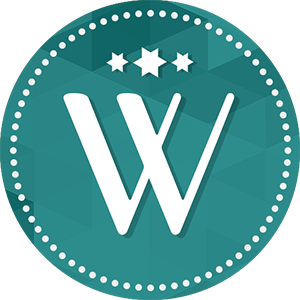 Wordathon: Game of Boggle is a must-have game for all word game lovers. 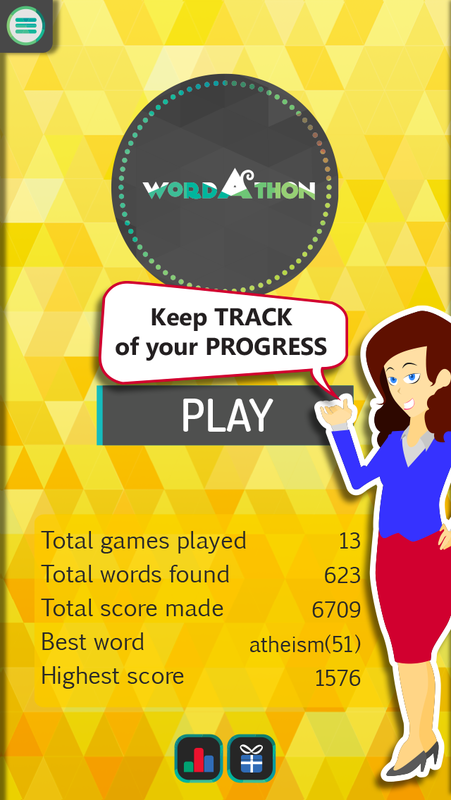 Features of Wordathon: Game of Boggle: - New Challenging Scenarios- 4 Different types of grid - A new game always, no repeats and endless - Uses the most comprehensive dictionary - See the list of common and obscure words you missed - Compare your score with other players using leaderboard - Get to the meaning of the word with the integrated dictionary - Check lifetime score summary on Home screen - A timeless time-killer game - Parental Control * We use professional tournament word list TWL'06 (http://en.wikipedia.org/wiki/Official_Tournament_and_Club_Word_List). We have taken utmost care to remove all the obscene words. Not a big fan of ads? Upgrade for a low price! 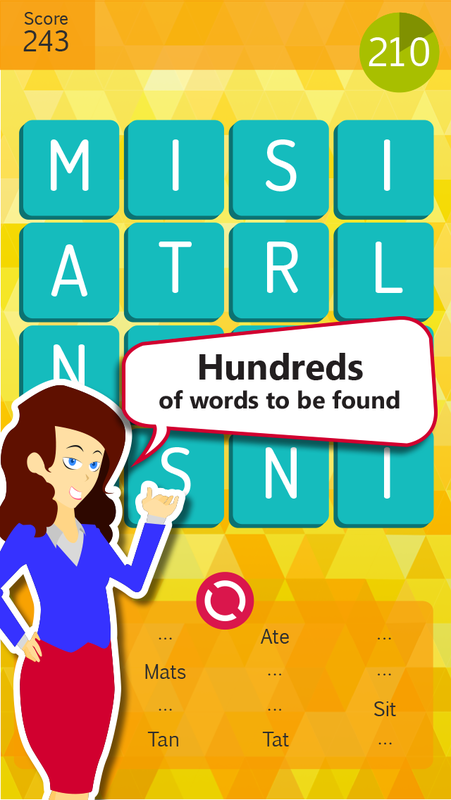 Wordathon: Game of Boggle has been featured multiple times in Trending Apps on Google Play. 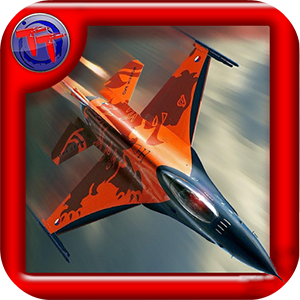 Featured on Samsung Appstore repeatedly. 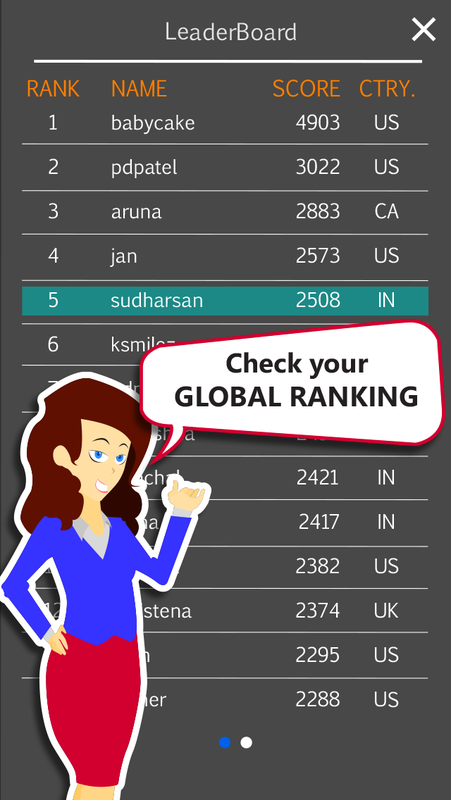 keywords: "Word Search","Free Game","Word Puzzle","Word Game","Puzzle Games"